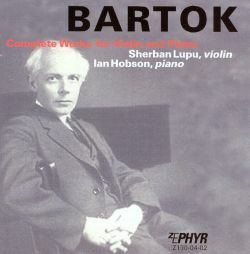 Béla Bartók's best-known and most substantial works for violin and piano are his Sonatas No. 1 and No. 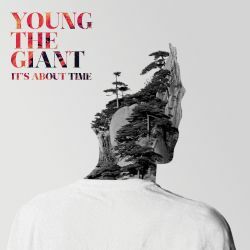 2 and the Rhapsodies No. 1 and No. 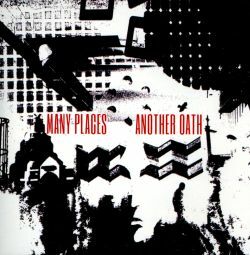 2, though he wrote several more pieces for this combination of instruments -- some early miscellaneous compositions, and later collections of folk songs and dances, which Bartók identifies by name or national origin -- which are less frequently played but attractive for their vibrant moods and enjoyable for their fresh harmonies and rhythmic vitality. Violinist Sherban Lupu and pianist Ian Hobson present all the published works in this handsome double-disc from Zephyr, not in chronological order but in a balanced arrangement where the original compositions and the folk suites are evenly sorted for the sake of variety. Lupu and Hobson are engaging performers, though they are most relaxed and playful in the youthful Sonata (1903) and the dance pieces, which seem to allow a few casual touches. Because this set is comprehensive and runs to over 2. 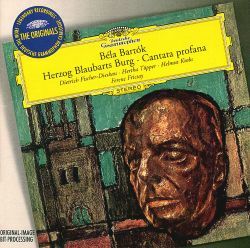 5 hours, newcomers may find listening to it in one sitting a bit daunting; concentrating on one disc or the other is fine, since each gives a fair impression of Bartók's varied styles, whether in his accessible, late-Romantic vein or in his spiky modernist manner. Zephyr's sound quality is fine, though a bit lacking in presence.